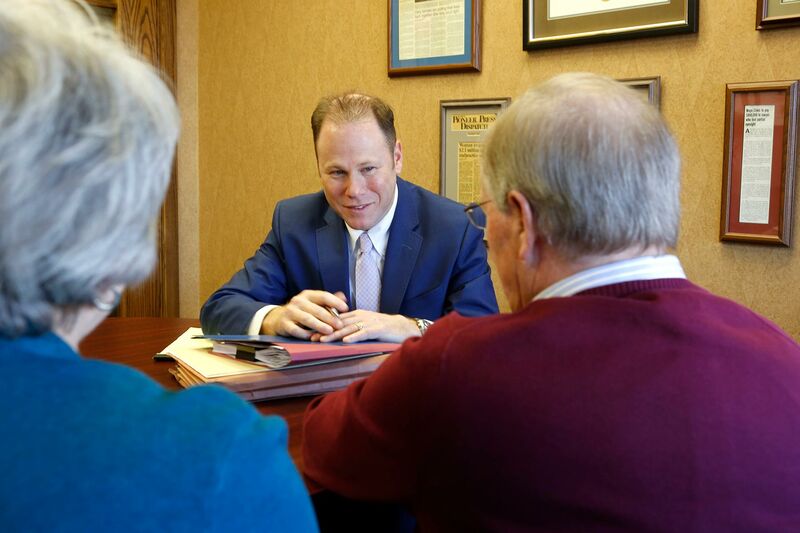 The Schmidt-Salita Law Team is proud to say it is Minnesota’s premier law firm in many respects, but especially in the handling of No-Fault Insurance claims. It is important that Minnesota’s legal system requires the victims of Personal Injury or Wrongful Death in motor vehicle collisions, whether car accidents, trucking accidents, or car-pedestrian accidents, to seek benefits from their own No-Fault insurance before proceeding with a claim against the At-Fault driver. For that reason, it is important that the victims of motor vehicle accidents have the representation of a law firm knowledgeable in the handling of the No-Fault portion of the case, as well as the At-Fault portion of the case. 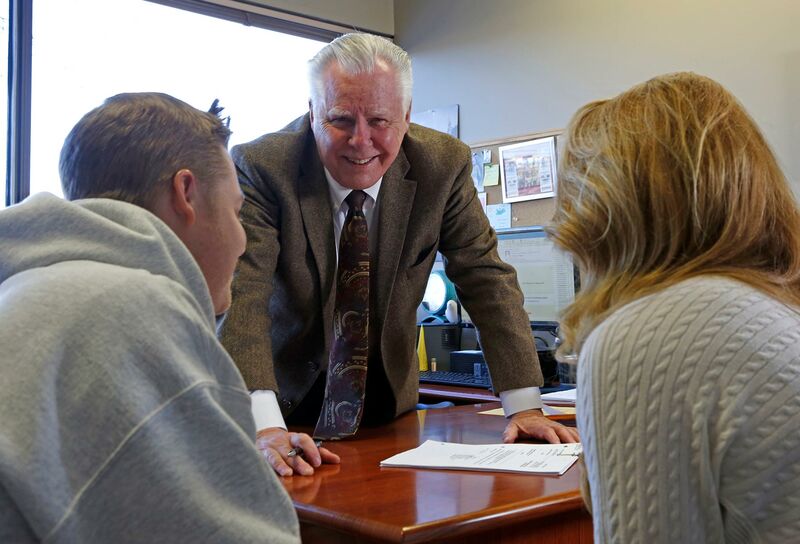 Doug Schmidt at Schmidt-Salita Law Team has over 40 years’ experience in handling No-Fault claims. 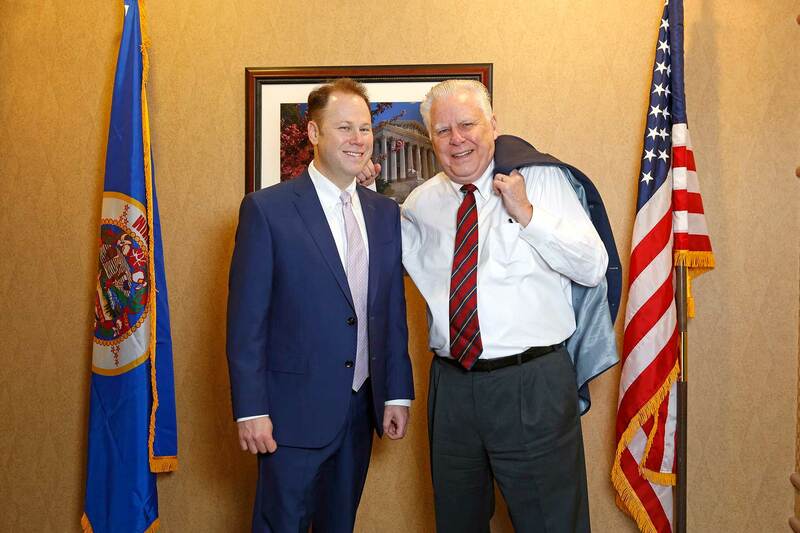 As far back as 1974, Mr. Schmidt represented the interests of the Minnesota Trial Lawyers Association (now Minnesota Association for Justice) in lobbying the Minnesota Legislature with regard to the Minnesota No-Fault Insurance Act. 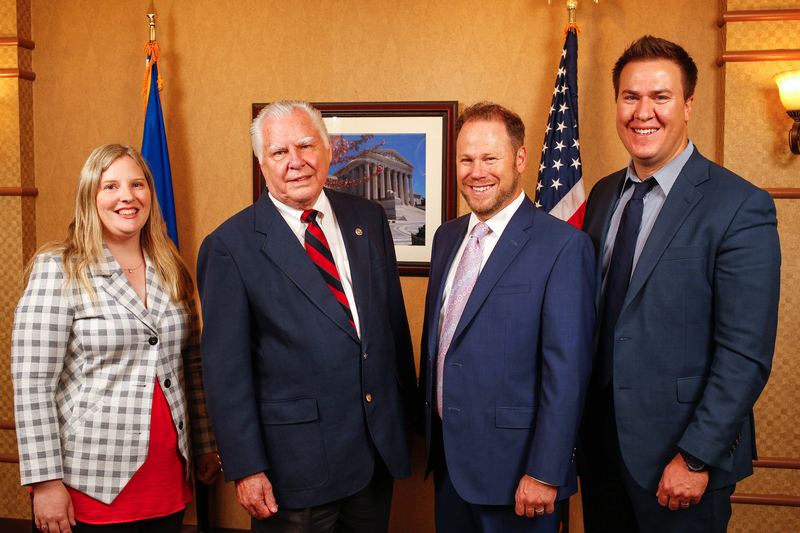 After passage of the law, Mr. Schmidt was appointed by the Minnesota Supreme Court to serve on the committee that wrote the rules for arbitration of Minnesota No-Fault insurance claims Schmidt served as the draftsman of the first three editions of those rules. Mr. Schmidt and Mr. Salita have been appointed by the Minnesota Supreme Court as two of the arbitrators of Minnesota No-Fault arbitrations. The Schmidt-Salita Law Team has represented the clients of the Schmidt-Salita Law Firm in thousands of No-Fault arbitrations and has successfully produced No-Fault benefits of more than $10 million for the clients of the Schmidt-Salita Law Team. Mr. Schmidt has been asked to speak at continuing legal education seminars sponsored by the Minnesota trial lawyers on the subject of how to properly represent injury victims at No-Fault arbitration claims.